Hungry Howie's is gone at 17609 Redland Road in Derwood. 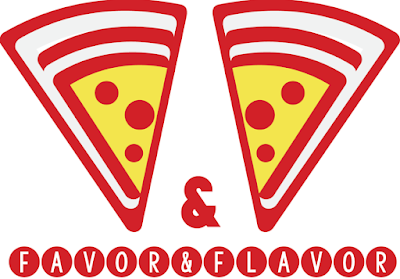 Replacing Howie's flavored crusts is Favor & Flavor pizzeria, serving pizza, calzones, salads, wings, a variety of breads, and dipping sauces. 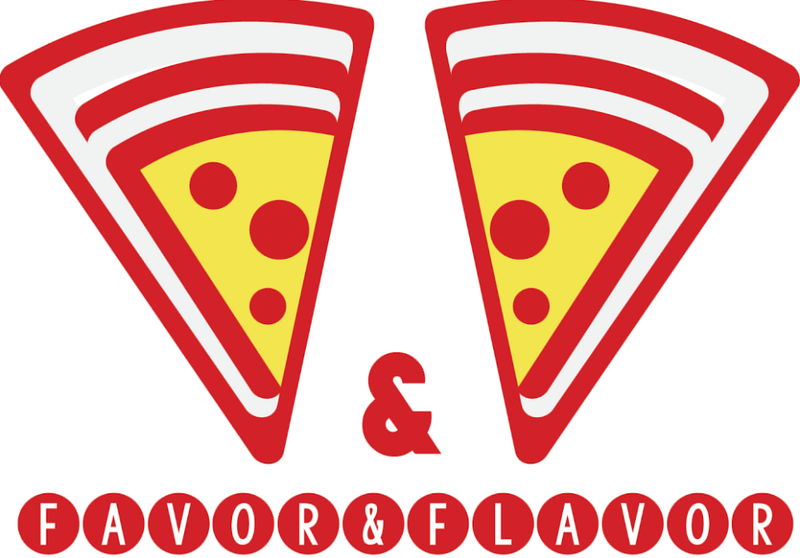 There is a website for Favor & Flavor with a menu, and you can also use it to place an order. 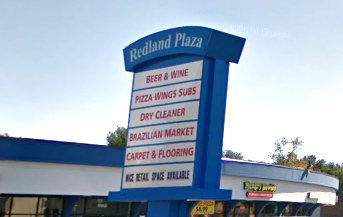 The restaurant is located in Redland Plaza.